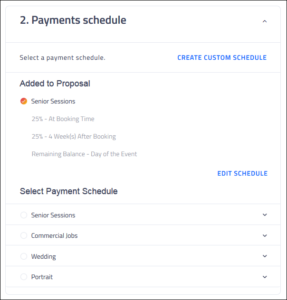 Our powerful Proposal Builder will have you booking clients quickly and looking more professional than ever! 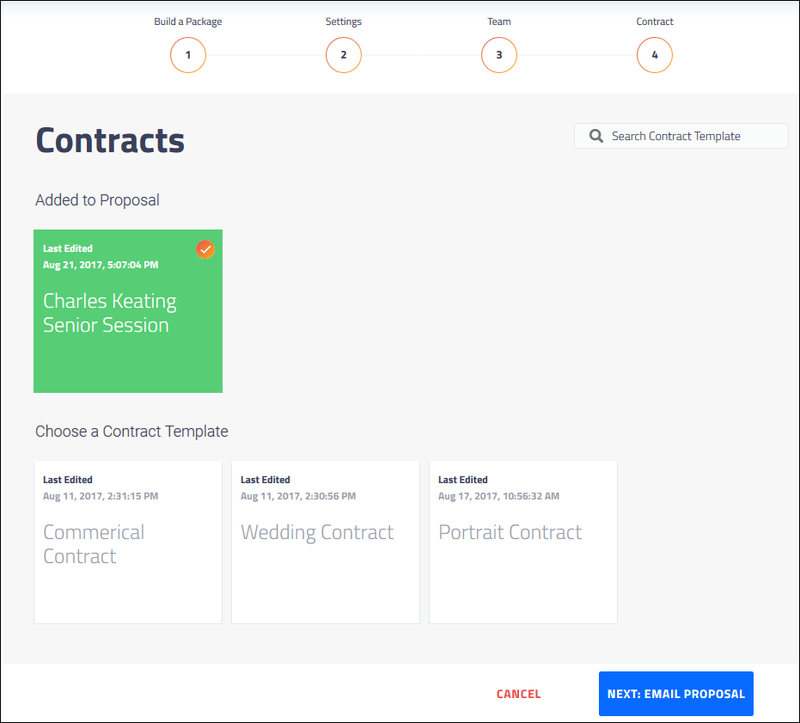 The Proposal Builder helps you send a fool-proof proposal to your client. 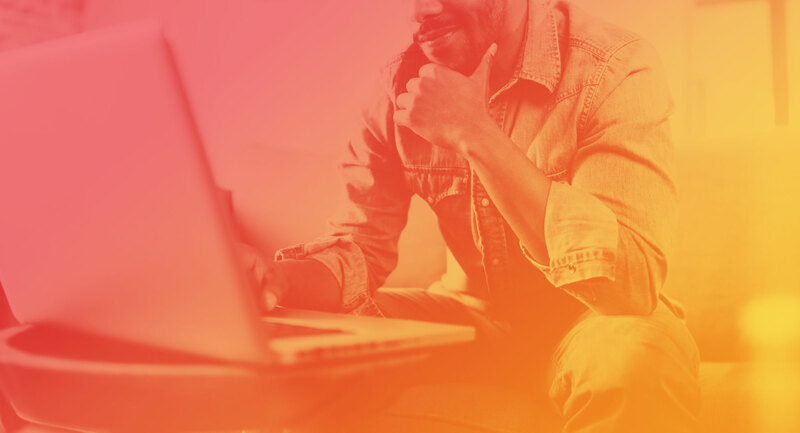 Navigating through the proposal builder ensures that you won’t leave a single thing out of the proposal. You’ll set up your package offering, assign your employees if necessary, and send a contract with ease. 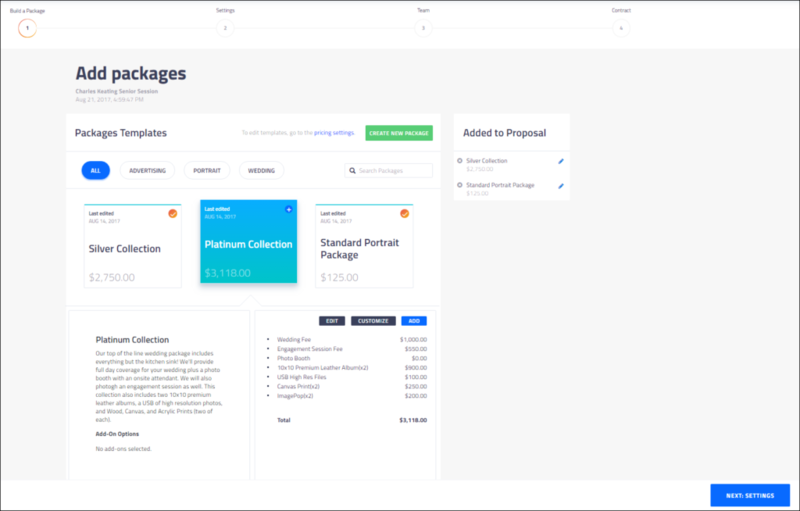 Our proposal builder also allows you to pick payment terms and options which will make it super easy for your client to pay you. Turn Leads into Clients quickly! Use Payment Schedules when sending a proposal to allow your client more flexible payment options. 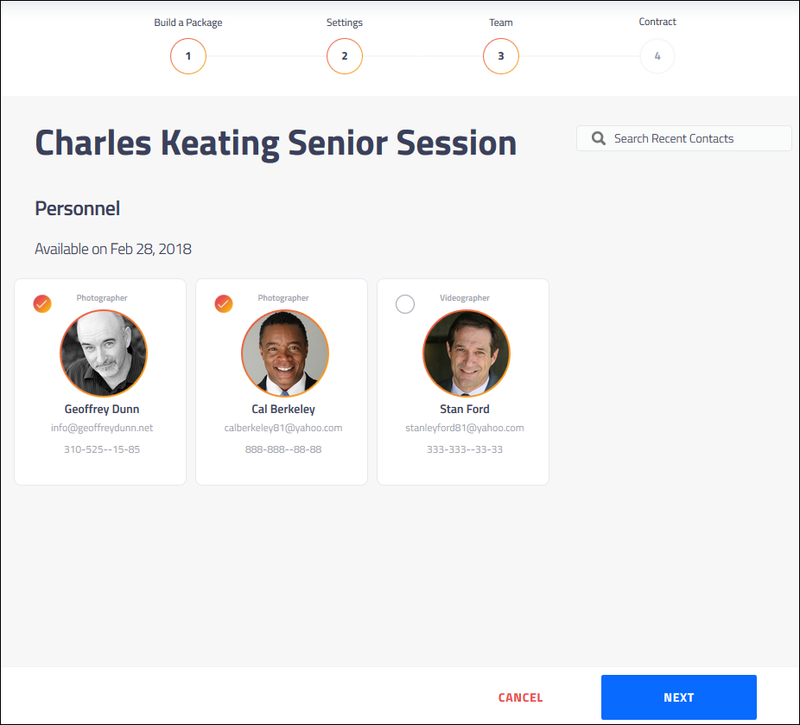 You can assign personnel to a job as well when sending a proposal. This is very useful if you have employees to make sure you don’t overbook them. When you add a contract to your proposal, you can increase your booking speed and get a signed contract back in minutes. 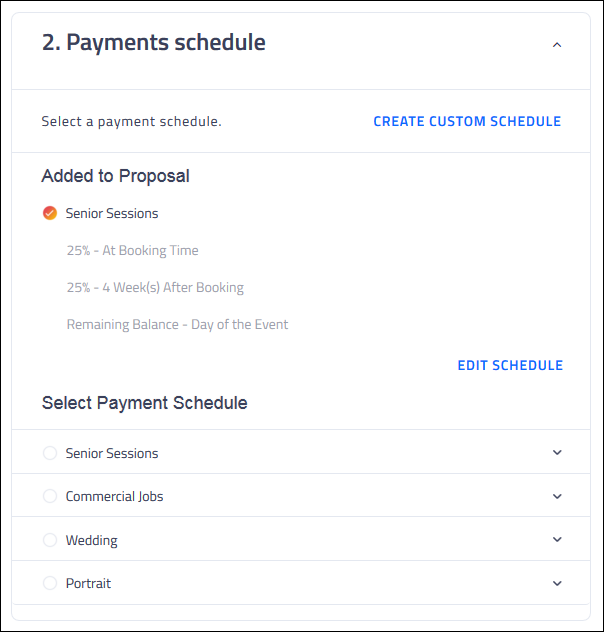 Use Our powerful Proposal Builder to book clients quickly and look more professional than ever!